Home / Posts Tagged "Wudu"
Question 176: Hi. I’ve been afflicted by evil-eye. My left eye is swollen. I’ve done self ruqyah, but it didn’t helped me. I am going to do the wudu method. Now, I don’t know if I am afflicted by the evil eye or my cousin? Can I pour my own wudu water over myself?In case I request my cousin’s wudu water, do I have to reveal her the truth of evil eye? 1. How do I pour and collect the wudu water? 2. Should I pour over the entire body or on the swollen place? 3. What do I say before? Finally let me know How to cure the Evil Eye according to the holy Quran and traditions? Question 646: What are the rules concerning a menstruating woman, according to Islamic Fiqh? Answer 646: The follwoings are some rules concerning a menstruating woman. Question 645: What are those acts are haram for Junub (a person who is ritually impure)? Shaking Hand with Non-Muslim Break Wudu? Question 638: Salaam. I would like to know if it is necessary to wash hand/feet with soap for wudhu if we have applied lotions/creams containing oil. Also, is wudhu/ghusl valid if we have applied chemical henna that forms a layer which peels of later? You think Applying Henna or cream before Wudu is considered as a barrier to water reaching the skin? Question 128: I know that one must perform Wudhu before you touch the Qur’an. What is the proper etiquette for handling the Qur’an and does it apply to the translations as well or just Qur’an in Arabic? Answer 128: It is haraam to touch the script of the holy Qur’an with any part of one’s body, without performing Wudhu. There is no harm in touching the translation of the holy Qur’an, in any language, without Wudhu. Question 327: If someone is traveling on a plane & time of prayer falls within his/her travel time, what will be the direction of Qibla he/she should turn his/her face for salat? According to me, usually Qibla will be downwards (but not east, west, north or south) when you are on a flight….so do you know what is the ruling of major marja-e-keram about this? 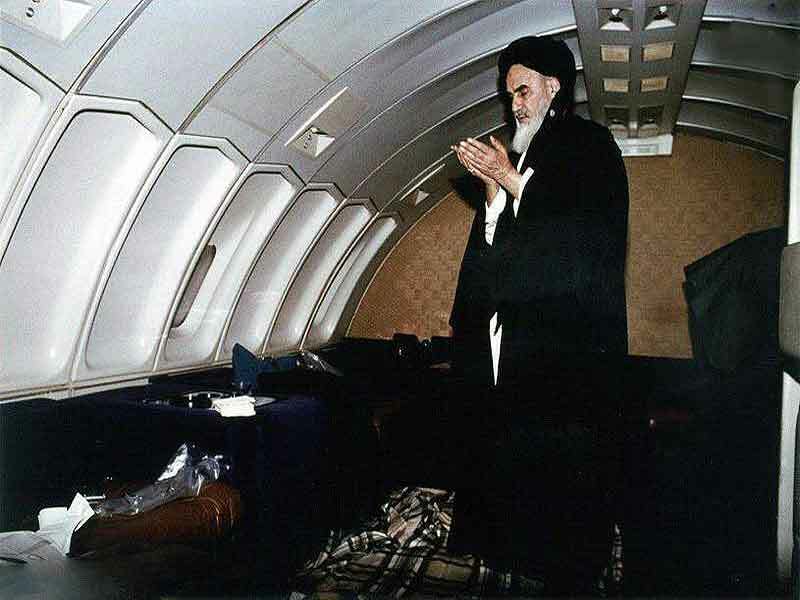 How offering prayers on a plane should be toward Qibla? Question 157: Salaam to everyone. I have a question and I hope someone can shed some light or answer my question. Recently my teenage daughter asked me “mum if someone did their ablution before They go college and read the salah there and then put on muscara after their ablution would that salah be void or would it be accepted”? Now I was kind of confused as to what answer do I give. Because as the ablution was done with no mascara on but then the salah would be read WITH muscara on. Please, guys would appreciate the answer. Jzk to all. Answer 157: According to maraja’, her wudu and prayer are treated as valid as it is not among those unclean things which invalidate wudu (ablution). However, for a matter of precaution, she should not perform her prayer in a place, where non-mahrams can see her makeup, but it doesn’t void her prayers. The wudu is accepted because the mascara was applied after. There is not really a problem with the salah being offered with the mascara as its the ablation that is important and the wudu was accepted. What I would focus on next is what your marje says about makeup. 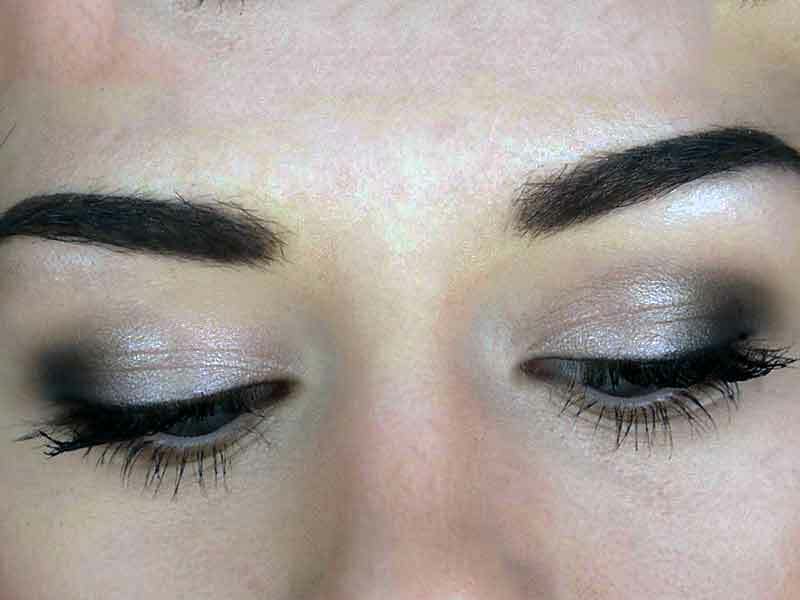 Sayyid Sistani (ha) says it is fine to wear khol/mascara as long as it’s not done with the intention to attract attention and if it does then to remove it. Index: Number of things which invalidate Wudu (ablution), answer 556. Index: Doubts during prayer whether wudu was performed or not, answer 036. Index: Wiping performed on socks invalidates Wudu, answer 037. Index: Philosophy of Hijab during prayer, answer 020. Index: Men and Women: Covering body in prayers, answer 594. Index: The validity of Ghusl even a barrier finds out after a week, answer 031. The official website of the office of Sayyid Sistani (ha), Q&A, Wudhu.
 . Tawzih al-Masael of maraja’ (annotated by Imam Khomeini), Vol. 1, Pg. 188. Question 596: In terms of ablution, is it then mandatory to do Ziyarat Ghusl or tayammum before entering sacred places or doing salat? 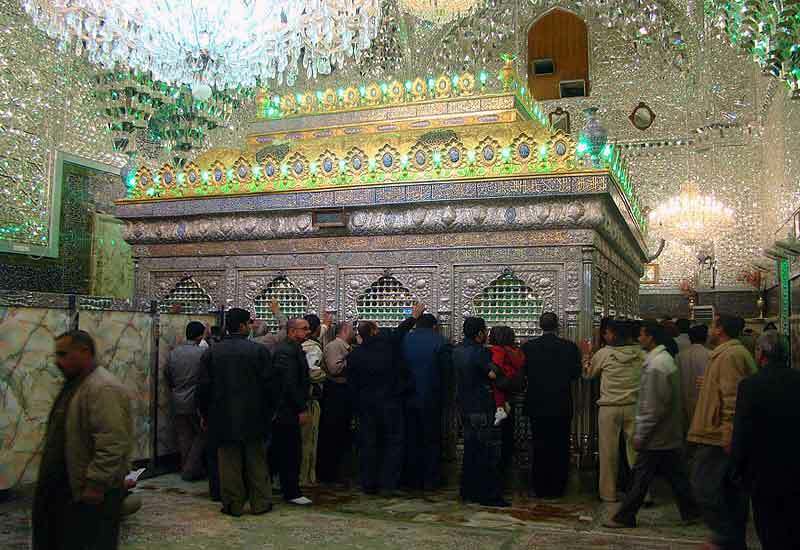 The followings are some fatawa of our maraja regarding visiting the holy Shrines of our Infallible Imams (pbuth). Imam Khomeini (ra): You are supposed to perform Ghusl for the Ziyarat of the holy Shrines of the Imams (as) with the Niyyat of ‘Raja’. Sayyid Sistani (ha): Performing Ghusl for the Ziyarat of Masoomin (as) has not proved as a Mustahab act, but if one wants to do it, he/she should, as a precaution, perform it with the Niyyat of ‘Raja’, (i.e. with a hope that it might be a desirable act). 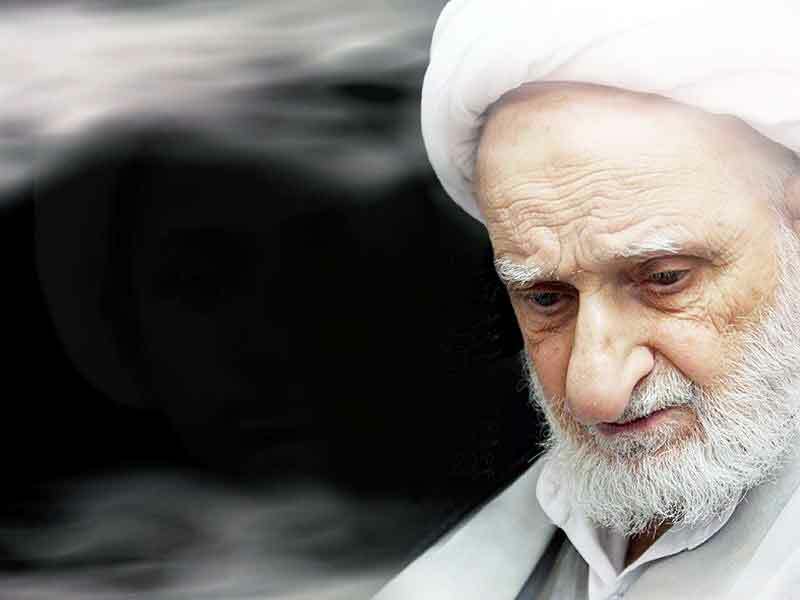 Makarem Shirazi (ha), Safi Golpayegani (ha) and the late Bahjat (ra): It is mustahab to perform Ghusl for Ziyarat of Masoomin (as). Note: If you want to offer the five daily obligatory prayers you have to perform Wudu first. And if there is a barrier preventing water from reaching it you would be allowed to perform Tayammum instead of Wudu or Ghusl.
 . Risalah Tawzih al-Masael of Nine Marja, edited by Rashedi, Haaj Sheikh Latif, Pgs. 367-368, under issue 645, Payam Edalat Publication, Omidvar Publisher, first edition; The official website of the office of grand Ayatollah Saafi Golpayegani, Q&A section, Fiqhi questions, Mustahab prayer, q 374.